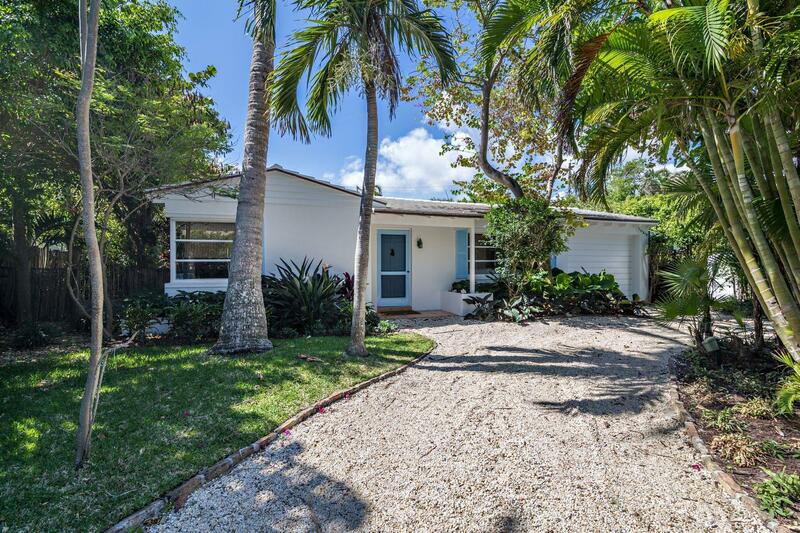 This quintessential Palm Beach Bungalow represents a singular opportunity on one of Palm Beach Island's most idyllic North End lanes. The cottage's circular drive under a canopy of mature palms presages the hushed and private aesthetic continued throughout the property. A manicured, hedge lined backyard expands on this intimacy with a sprawling deck greeted by a large and inviting pool. Located less than a block from one of the island's most renowned beaches this residence is a rare opportunity in this coastal neighborhood.